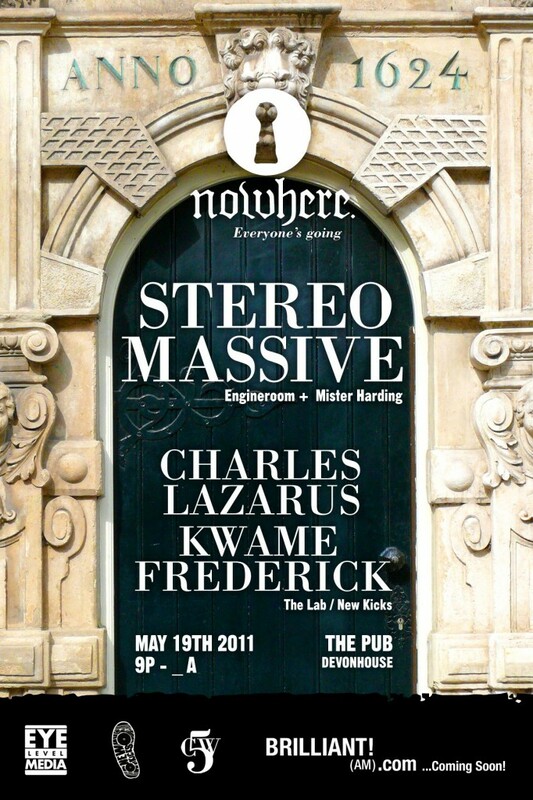 A monthly event put on by electronic music aficionados Peter Silvera, Omar “Sharky” Martin, Charles Lazarus and Kwame Frederick, Nowhere features resident DJs Charles & Kwame spinning their signature tech and minimal styles along with special headliners and guest. Music starts at 9 pm, admission is free, and funk will be provided at no charge to those who have left theirs at home. STEREO MASSIVE put on an awesome show last night!! 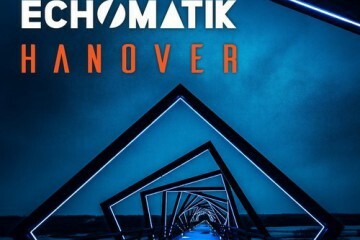 These guys really threw it down! Great night at Devon House! Love these guys! They rock!